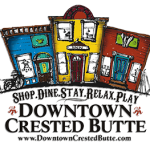 If you enjoy staying in Bed & Breakfasts, then Downtown Crested Butte is the place for you! Three different Bed & Breakfasts are all conveniently located near the main street, Elk Avenue. The B&B’s range in size from 5 bedrooms to 6 bedrooms and all have private bathrooms. Browse the Bed and Breakfasts below to find the one that suits your taste. 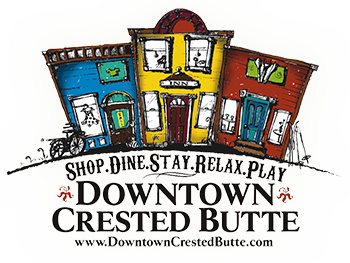 You can also browse Crested Butte Hotels and Inns for other lodging accommodations in Downtown Crested Butte.